I haven’t done a tag on my blog in a while and this seemed like it would fun to do! So the What’s on my Bookshelf Tag was originally created by Naty over at Naty’s Bookshelf! Also link back to the person who tagged you! Wasn’t tagged but I wanted to do it! 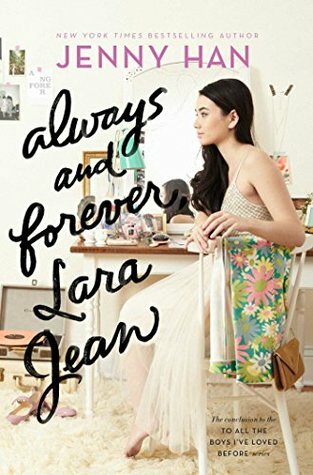 I just picked up Always and Forever, Laura Jean by Jenny Han. I have slowly been reading this cute series since I watched the Netflix movie when it came out. The last book I got as a gift was The Seven Husbands of Evelyn Hugo by Taylor Jenkins Reid. It was from my best friend Melanie who I will forever be grateful for. 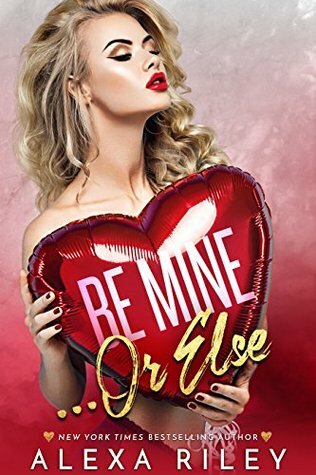 She introduced me to this book and it is currently my favorite book of 2018! I actually don’t have any of my childhood books on my shelf, those are at my mama’s house! Ready to be shocked? I have never read Harry Potter! I know, I know! 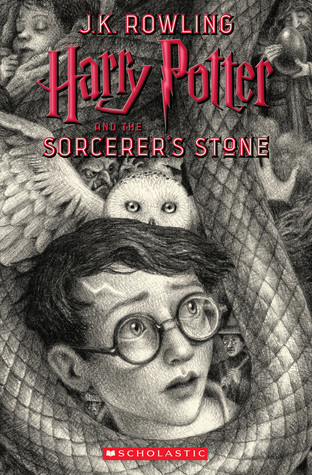 I saw that they did a revamp of the covers so I purchased Harry Potter and the Sorcerer’s Stone. I don’t have any classics so I’m just going to go with the oldest one that I have on my shelf. 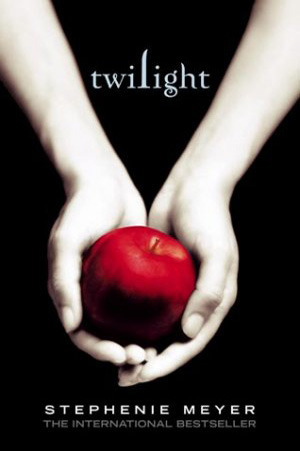 Which is an oldie but goodie, Twilight by Stephanie Meyer. 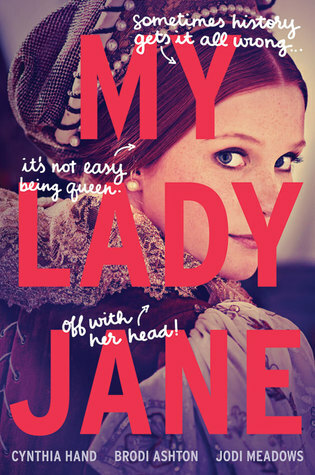 My Lady Jane is a book that will always make me laugh! That’s a tough one! I don’t have any books on my shelf that make me emotional. Recommendations anyone? This series was a mess, I know. 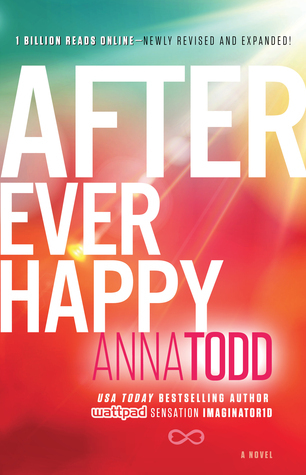 But this last book, After Ever Happy should be burned and rewritten. 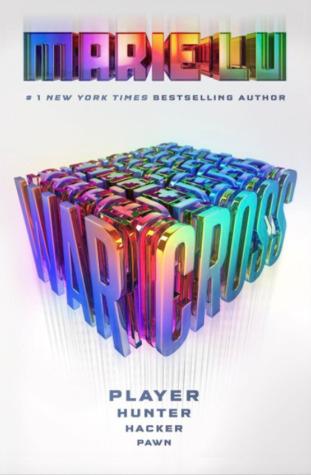 Hands down, Warcross by Marie Lu. I’ve said this many times, but the Shadow Falls series is will always be one that I will reread. So I’m going with Born at Midnight by C.C. Hunter. I won’t tag anyone to do this, but if you do, let me know! I want to see your answers! 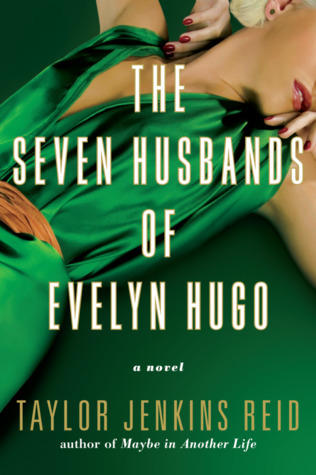 The Seven Husbands of Evelyn Hugo was sooo good! I need to read more by the author. Always and Forever, Lara Jean made me cry in the BEST way! The Seven Husbands of Evelyn Hugo was definitely one of the best things I’ve read. Like ever! I’m hoping that I enjoy Always and Forever, Laura Jean! You know that I soooo agree with you on CC! Yes! You are like the only other person I know that reads her books! That book was so sweet and steamy! 7 Husbands of Evelyn Hugo is definitely one of my favorite books of 2018 too! It was so good! I wish I could reread it for the first time! Evelyn Hugo is my 2018 favorite too, I started reading her other books after I read that and they were so good!!! I haven’t picked up anything else from her. Do you have recommendations on where I should start? Thanks for the recommedation! I wll pick it up! lol! Have you seen the trailer for the movie? I’ve seen it, but not watched it. Does that make sense? I need to actually watch it. I watched it over the weekend and it was good!